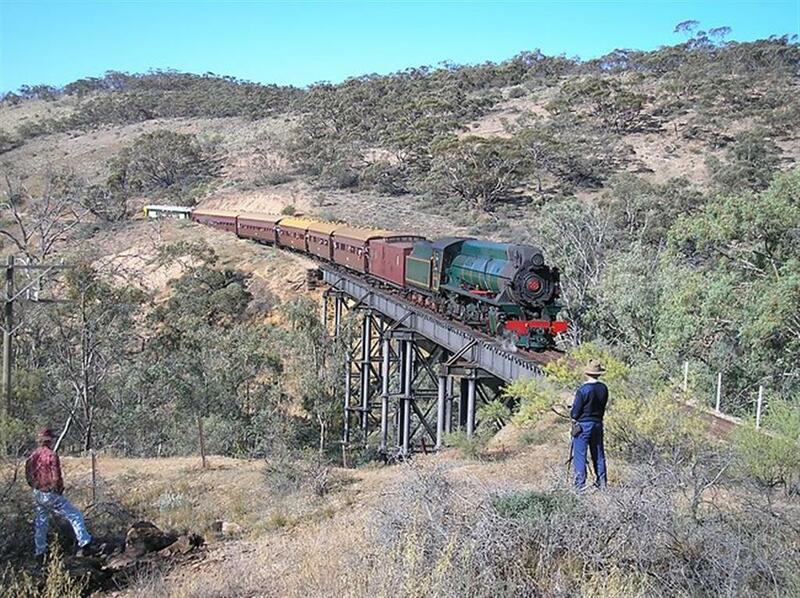 Pichi Richi Railway operates between Quorn and Port Augusta in South Australia's Flinders Ranges region. 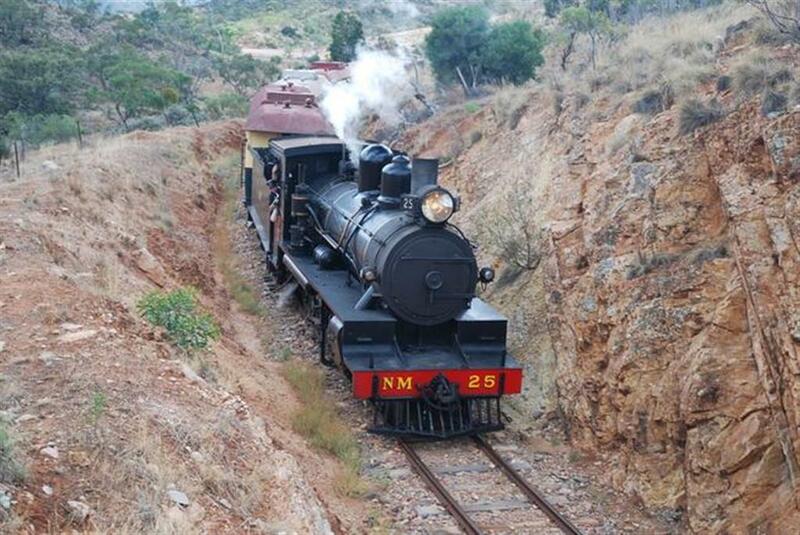 The Pichi Richi Railway is narrow gauge and is the last remaining operating portion of the famous Ghan railway. The railway was built in the 1870s featuring deep rock cuttings, superb stone wall embankments and spectacular iron bridges. 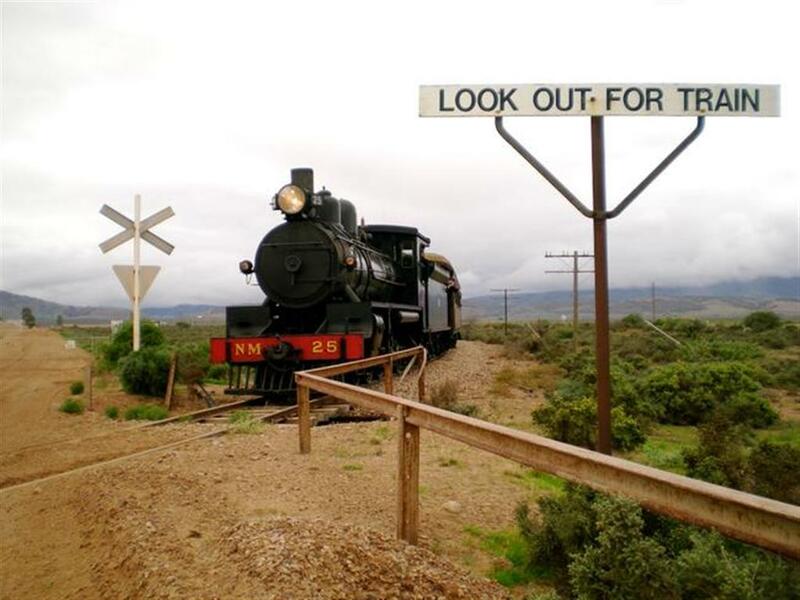 Trains operate from Quorn or Port Augusta using steam locomotives or historic diesels and genuine timber-body carriages up to 115 years old. 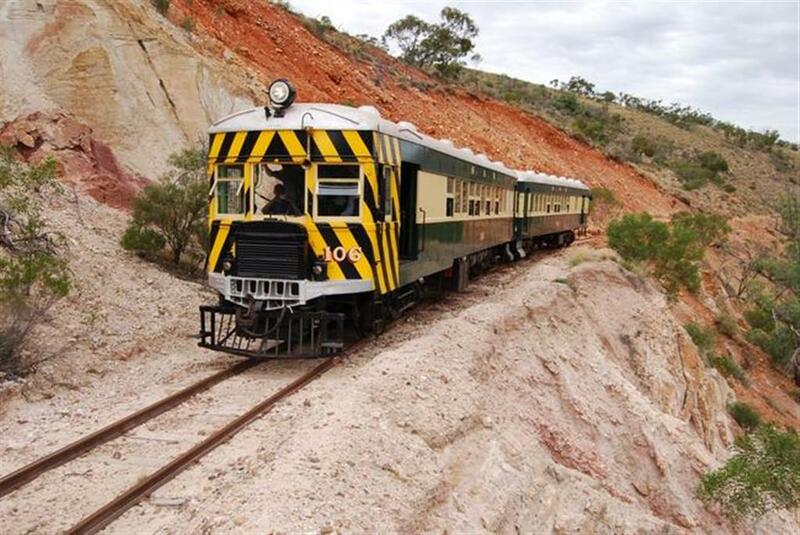 Standard trips include the Afghan Express (6hrs) from Port Augusta to Quorn and return, and the Pichi Richi Explorer (2.5hrs) from Quorn to Woolshed Flat and return. A variety of hire options are also available for your special requirements. 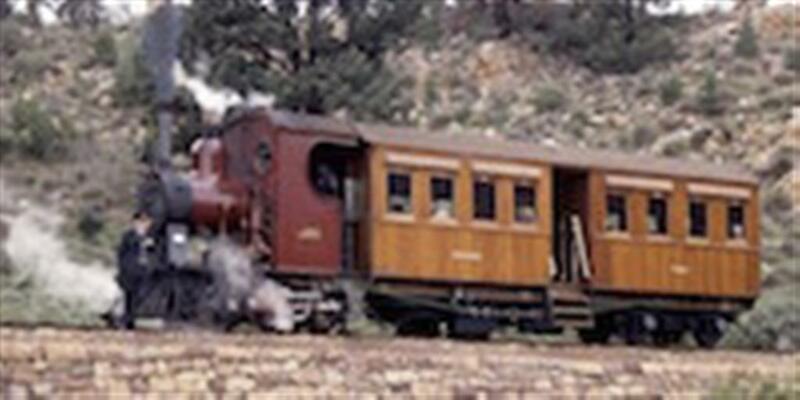 The Pichi Richi Railway Preservation Society is a volunteer group, which has progressively restored and operated the railway as a working museum. The society has also preserved a large collection of historical locomotives and goods and passenger vehicles, restoring many to working order. 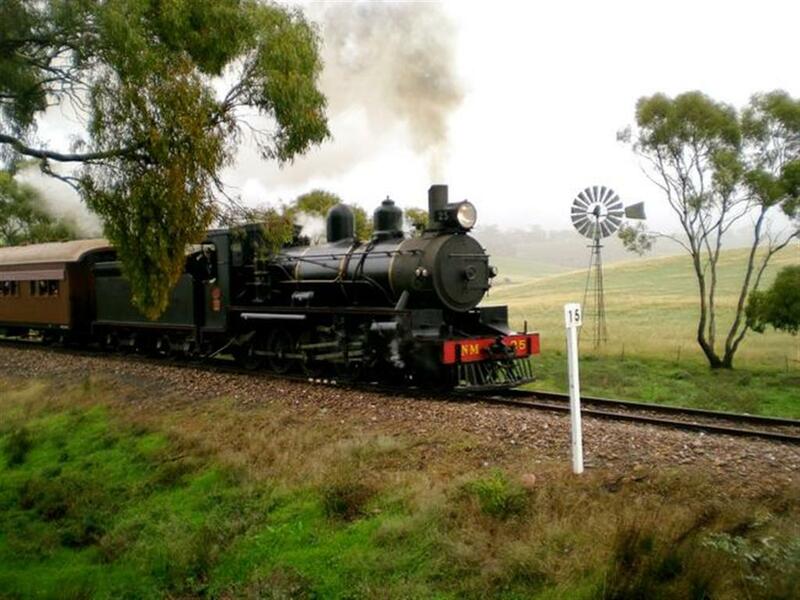 Workshop tours are available by arrangement, enquire at the Quorn Railway Station or the Flinders Ranges Visitor Information Centre at Quorn. FREE Passengers under 4 years may travel free of charge if they do not occupy a seat. CHILD Aged 4 – 14 inclusive, and Secondary School students 15+. Student cards must be shown on request.